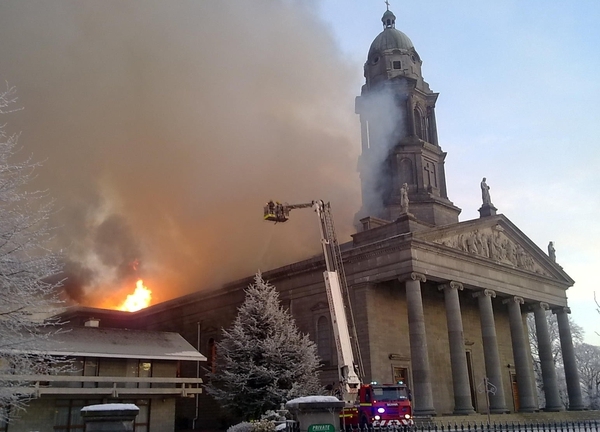 Gardaí in Longford say that a forensic examination of the burnt out remains of St Mel’s Cathedral have now been completed. 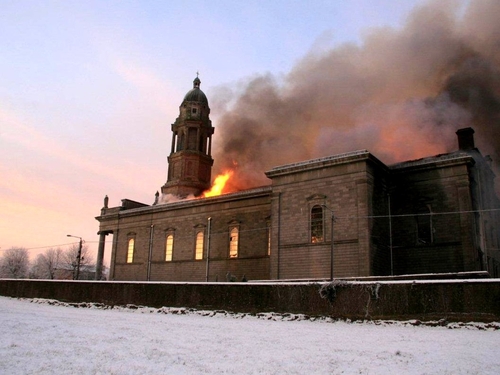 They are satisfied that there are no suspicious circumstances surrounding the blaze that destroyed the 19th century cathedral on Christmas Day. Inspector Joe McLoughlin said members of the technical bureau and the local scenes of crime division had removed various items from the cathedral for examination. Engineers and insurance assessors have also completed their initial inquiries. Their main suspicions as to the cause of the fire are focused on the boiler area at the back of the cathedral.